Body & Soul Health Club & Spa: Body and Soul presently have five outlets in the UAE, including ‘ELITE’ and ‘LADIES ONLY’ clubs, offering extensive sports, recreation, fitness, health, social and youth programs. Body & Soul’s facilities, infrastructure and operating standards are at par with the international standards of health clubs. 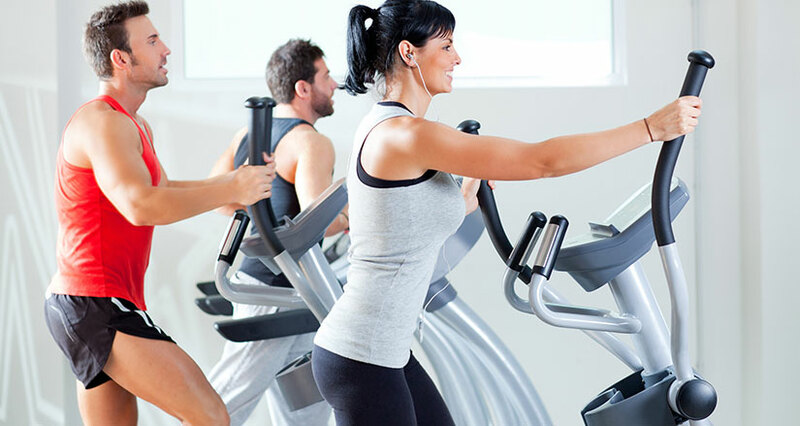 All classes and workouts are supervised by highly trained, certified instructors. Operated by the Hospitality Division of Thumbay Group, the brand is all set for a massive expansion which will see an addition of 100 new family-centered health clubs worldwide by 2022, in accordance with the group’s strategic plans. Body & Soul ELITE Ladies Health Club: Set into a luxurious and breathtaking interior, the Body & Soul Elite Ladies Club gives the feeling of an ultimate ladies’ paradise. The club is spread out 3 ways into a state-of-the-art equipped health club, a mesmerizing 9 spa treatment room and a health-oriented Blends & Brews Coffee Shoppe. Body & Soul Exclusive for Ladies: A specially developed concept that caters to the female market. These Clubs offer personalized circuit workout programs in a high-intensity environment. Little Souls Kids Gym: Exclusive health clubs for kids, which are designed as treasure troves of adventure and fun, offering wellness programs and contributing to cognitive development. Kids work on safe equipment under the watchful eyes of our well-trained and affectionate trainers.